If you are planning to make some changes in your living room, then you can surely go for royal sofas. These sofas are unique in style and give a royal touch to your living room. It is made of solid wood these sofas have always remained a part of style quotient among interior designers. 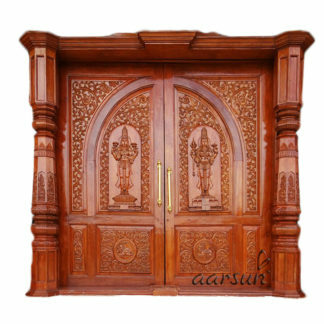 Aarsun woods offers to you handcrafted wooden sofa set made from premium quality wood by skilled craftsman from saharanpur. The 3+1+1 seater Sofa with gold polish can transition any place into a beautiful classic set-ups. 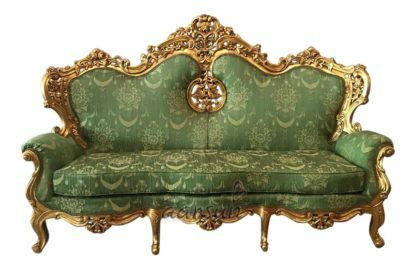 This sofa set have some antique feel in its design, which are mainly handcrafted, and makes this royal sofa set looks unique out from the crowd of other modern sofas. sofas are very popular among every household, who loves to display royalty.